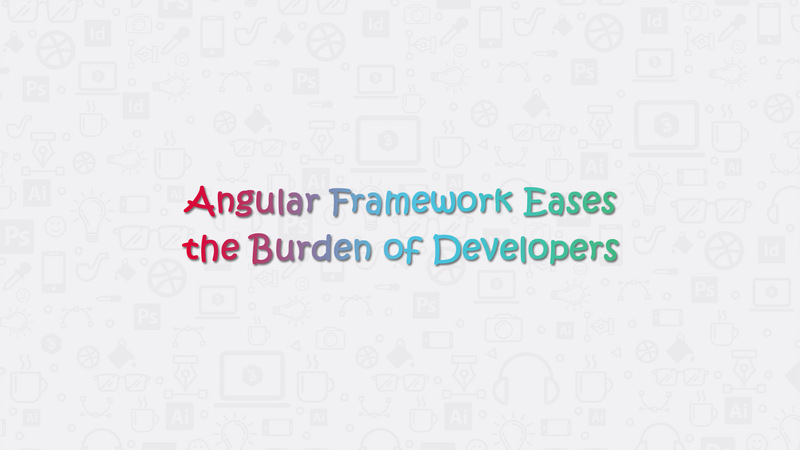 In this article, we will discuss “How Angular Framework Eases the Burden of Developers”. Angular 2 and 6 are still working in many companies along with 6 & 7 versions currently. The developers have got an opportunity to develop advanced web applications. Hence, this attracts clients for more business offers with advanced versions of Angular. What is new in Angular version 7.0? The beginners need to go through Angular V 2 which is easier and valuable. Hence, this creates a solid core platform that’s all around easier for everyone to work with. Constructing your first website application with Angular 7.0 framework through Angular CLI is truly beneficial. Next, the Angular CLI instructs the user to choose an option like Angular style sheet for a new web application. Angular 7.0 frameworks contain the excellent features of CLI that the senior developers must use. Hence, this warns developers not to exceed the package size as per standard. You need to set the default value for the caution 2 or 3 MB, and also, 5 or 6 MB for error message. You can configure these sizes through the “angular.json” file for a better performance of web application. The new CDK of Angular 7 framework also accepts some new facial appearances as part of this revision. The two new features of the Angular 7 framework are virtual scrolling and Drag & drop. If you are uploading a long list of data or elements, it controls the performance of web application. The <cdk-virtual-scroll-viewport> tag loads only the visible part of the list on the desktop or mobile screen. It shows only the listed items that fit on the desktop screen. When a developer or end-user go up or down through the list, the DOM loads and unloads the data as per the display size. The display size depends upon screen size of Desktop or mobile. Really, this feature is something interesting. Here, we can incorporate the drag and drop features easily to an item. Here, you can do free dragging of an element, re-arranging items of a list, and moving items within the list, etc. Also, you can perform animation, adding a custom drag control, and dragging between X or Y axis. Also, in this 7th version, the mat-form-field supports the implementation of the native select element. Angular 7.0 supports Typescript 3.1, Node 10 and RxJS 6.3 well. Hence, developers and clients may take several benefits from this new Angular 7.0 version. In sum, Angular 7 version has brought many new things along with Version 6. But, Angular 6 version makes a big difference than version 7. You can share with us your any doubt or queries; we resolve them immediately without any issue. Hope the above content must inform you the feature of Angular latest version.